#SustFest19 Market Takeover is going to be amazing! Thank you so much for being involved with Sustainability Festival’s flagship event, when we take over the entire of St Albans Market for a whole day on Sunday 19th May. A huge thank you also to our sponsors St Albans BID. We all want people to understand the impact their actions have on Climate Change. This is your chance to showcase what you do and persuade people to make changes for the better. As stallholders, food vendors, entertainment and musicians, you are pioneers helping to make the first ever Sustainability Festival Market Takeover a success! 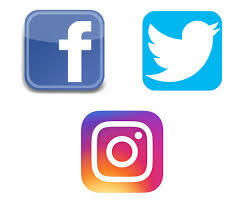 Let’s promote Market Takeover together! Every bit of publicity you do for your stall promotes the whole of the Market Takeover and increases the footfall. Key information: Market Takeover is 11am-5pm 19th May at St Albans Market. It is free to attend and family friendly. 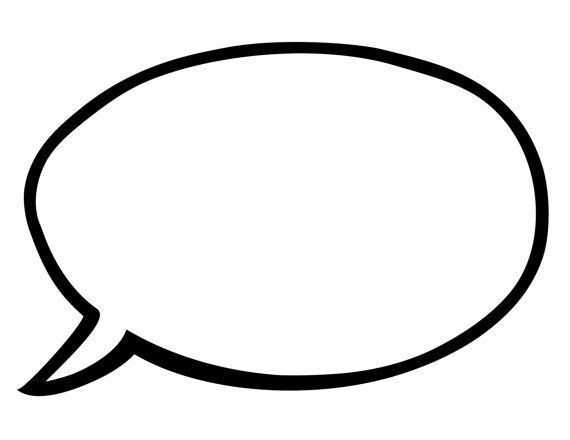 Tell your own group members, friends and business customers using email, newsletter, website and word of mouth that you have a stall and will be there! Pick up copies of the Market Takeover poster at our next market stalls – St Albans April 27th and Harpenden April 28th. Print it A4 and it’s a poster – put it up in your local area – in your house or business window! Ask friends to put it up too. Print it A5 and it’s a flyer to hand out to people. 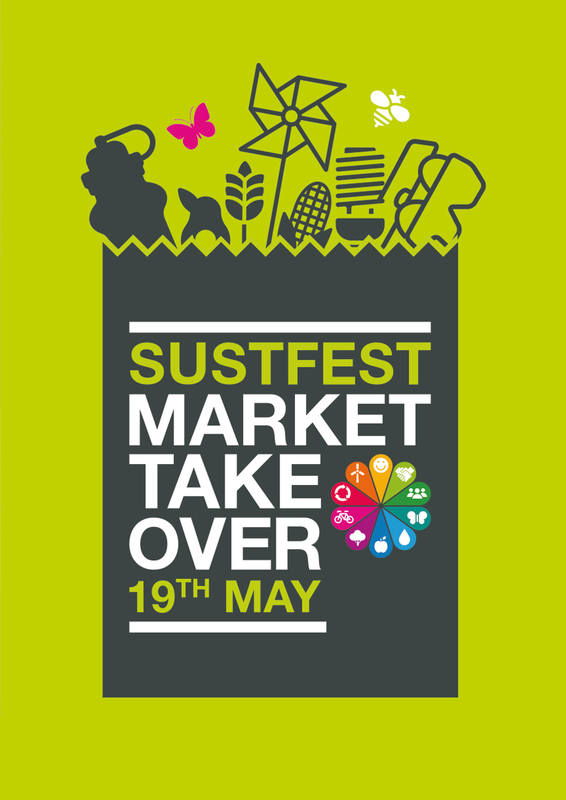 Use the tags #SustFest19 and #MarketTakeover on social media so we can all see it and share it! If you have any query at all about Market Takeover, please contact Craig Scudder using this form….